Sony/ATV Music Publishing, PRS for Music, GEMA and SOLAR have extended their agreement for the management of pan-European licences for Sony/ATV and EMI Music Publishing’s Anglo-American repertoire. In a multi-year deal SOLAR will continue to provide administration services in connection with licences that cover the exploitation of the combined Anglo-American catalogues of Sony/ATV and EMI Music Publishing for digital services across Europe and other territories. SOLAR is a jointly-owned subsidiary of PRS for Music and GEMA and the administration of the licences will be carried out in partnership with ICE, the joint venture between PRS, GEMA and Swedish society STIM. ICE is a pioneer in multi-territory online licensing and administration of music copyright and has evolved into an integrated processing hub. It is also responsible for the documentation of works in the shared ICE database – the most authoritative in the world – which services not only multi-territory online licences but also copyright database solutions for several national collection societies. The launch of SOLAR in 2014 followed the 2012 acquisition of EMI Music Publishing led by Sony Corporation of America. This transaction brought the Sony/ATV and EMI Music Publishing catalogues together and SOLAR represents a consolidation of the prior arrangements that were in place for the administration of licences for their respective Anglo-American catalogues for pan-European digital exploitation. 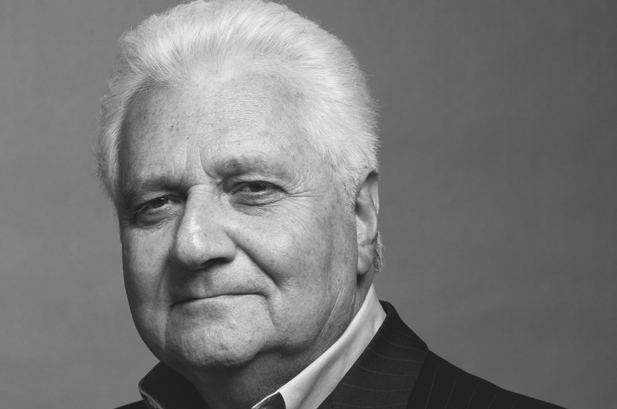 Martin Bandier, Chairman and CEO, Sony/ATV Music Publishing, said: “I am excited that we have extended our successful relationship with PRS for Music and GEMA and with their SOLAR joint venture. Antony Bebawi, EVP Digital and Society Relations International and UK, Sony/ATV, added: “This extension reflects the success of our partnership with PRS for Music and GEMA over many years as well as our close working relationship with SOLAR and long-term support for ICE. 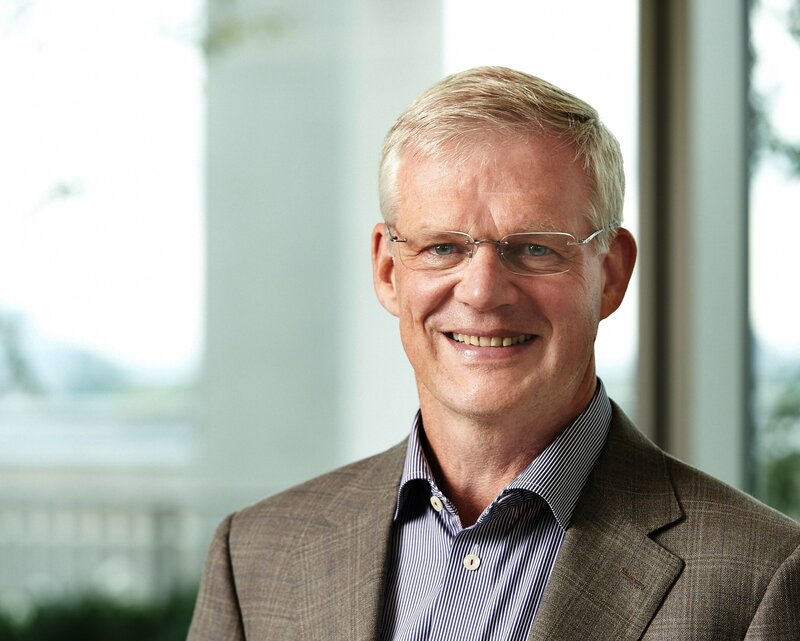 Dr. Till Evert, Managing Director of SOLAR Music Rights Management, added: “We are pleased that we are extending our successful longstanding cooperation with Sony/ATV Music Publishing. “We have been working together for ten years now. Long-term and stable partnerships such as this are rare and of great value in today’s complex and highly dynamic music market. Dr. Harald Heker, CEO of GEMA, sees the extension of the contract as a strong endorsement of the existing cooperation: “I’m delighted that Sony/ATV Music Publishing, the world’s largest and leading music publisher, continues to trust GEMA and PRS for Music. Sony/ATV Music Publishing has an outstanding repertoire, which is in good hands with SOLAR. Robert Ashcroft, Chief Executive, PRS for Music, said: “I’m very proud that our successful and long-term partnership with Sony/ATV Music Publishing is set to continue.